Stainless Pipe Solutions is a Mid-Wales based company specialising in complex metal installations in the food industry. They already had a website, but sadly the developer had died and they were unable to change it at all. We suggested a new website built in WordPress, with responsive design for mobile devices. Their original site was also lacking in structure and useful information, so we created new content. Welder graphic used as a background image – and now on Stainless Pipe Solutions’ vans! Working with the original images, we were able to create a visually striking homepage, which makes it clear what the company does. 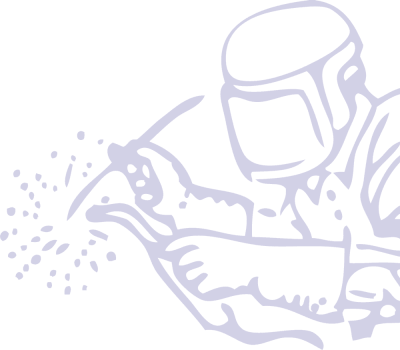 To offset the dull steel effect of the website, we created a watermark welder image, which is now used on their vans. We added an About page with a company history, and also the logos of major clients, to help build authority.